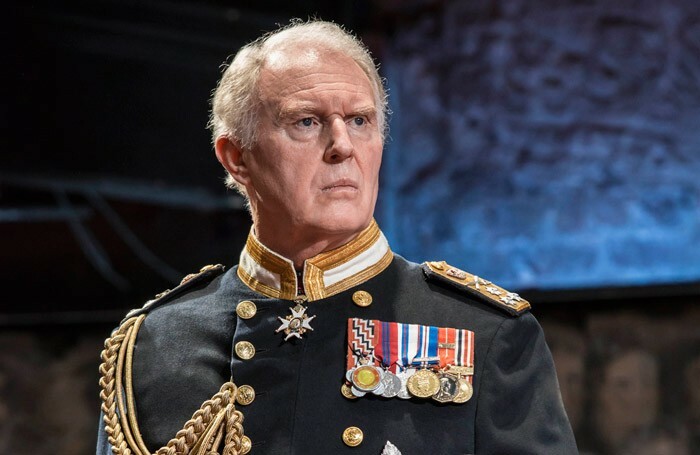 Tim Pigott-Smith has died at the age of 70, his agent has confirmed. The actor was due to appear in a production of Death of a Salesman for Northampton’s Royal and Derngate, which was scheduled to open on April 18. It had already been pushed back after his wife Pamela Miles, also in the production, suffered an injury. 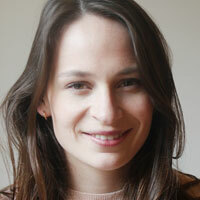 Pigott-Smith’s recent credits include King Charles III, at the Almeida, in the West End and on Broadway. He earned an Olivier and Tony award nominations for his performance as Charles in the production, and was also made an OBE in the 2017 New Year Honours list. He had also appeared in productions for the Royal Shakespeare Company and at Chichester Festival Theatre. His agent, John Grant, confirmed Pigott-Smith’s death on April 7. Grant told the BBC: “It is with deep regret that I have to announce the sad news that Tim Pigott-Smith died this morning. The Royal and Derngate has also issued a statement.